Maids City provides Cleaning Service, Nanny Service, Party Service, Pet Service. We provide Maid Services to our customer all over Dubai, Sharjah & Ajman. Providing Maids with reliable, professional and meaningful cleaning is our duty. 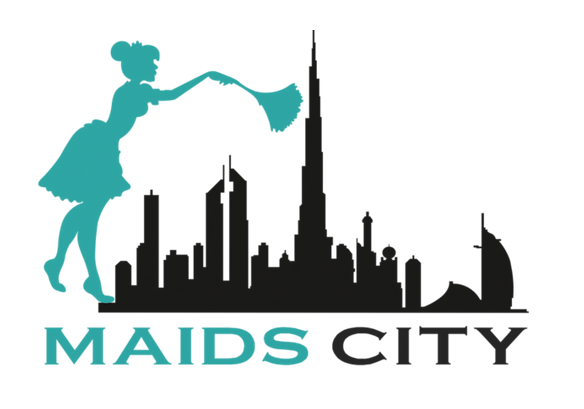 Maids City has been providing maids service in Dubai since 2012 October 06 with its first office location in Silicon Oasis, Dubai. We then progressed with maids in Sharjah by 2014 and now finally we have started maids service in Ajman which started from 2015.